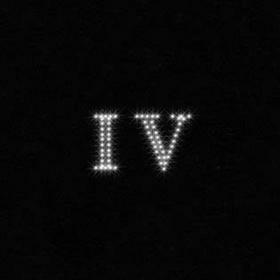 Home>New Mixtapes>IV Jay Mixtapes> Atlantic Records Welcomes IV Jay With Debut EP "IV"
IV Jay has joined the ranks of prolific artists through her signing with Atlantic Records. 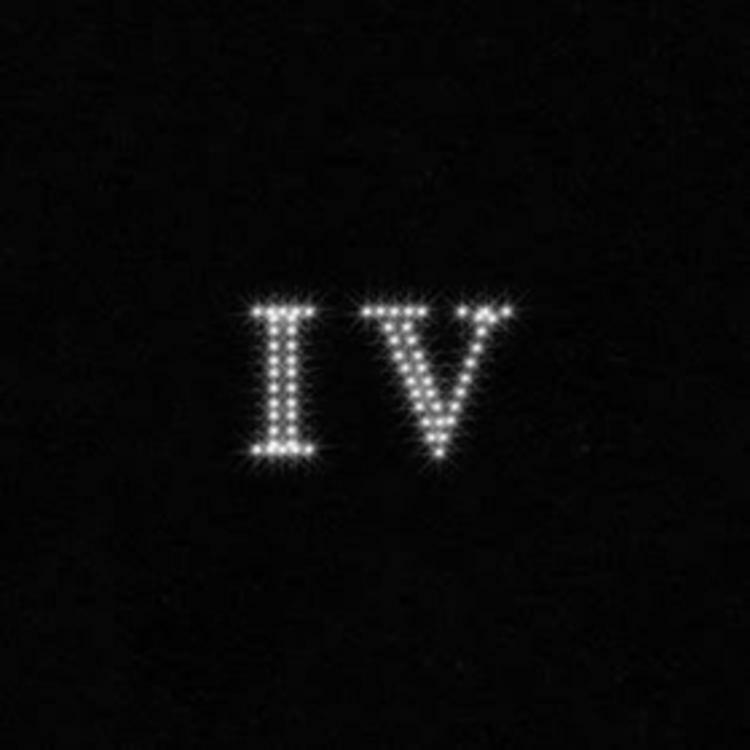 The young R&B singer comes through with a solid initial effort with her first major label release, an EP entitled IV. Jay's musical journey started on social media, gaining a loyal following with her uploads of cover songs. Her own songwriting is just as enticing. The New Jersey native keeps her first release short and sweet with a cohesive collection of 4 tracks that displays her versatility. The rising star's original content stands firm in her vocal talent right out the gate with the powerfully belted singing found on the project's first song, "Superstar." The project ends with as much strength with her previously released single, "Thirsty." The teenager is mindful about the type of music she offers to the public. "I want to bring back love. We need more positive vibes." Stream Phony Ppl's New Project "Mō'zā-ik"
MIXTAPES Atlantic Records Welcomes IV Jay With Debut EP "IV"